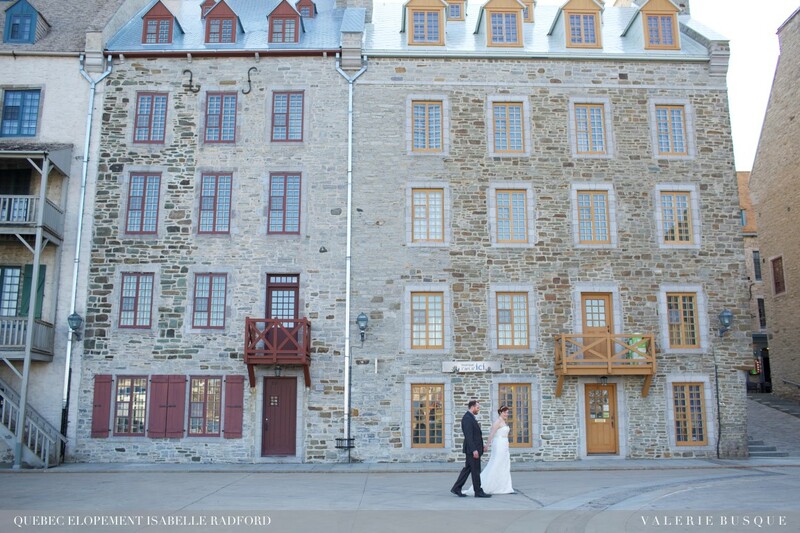 Roxanne & Matt… Quebec unveils it’s enchanting sites! 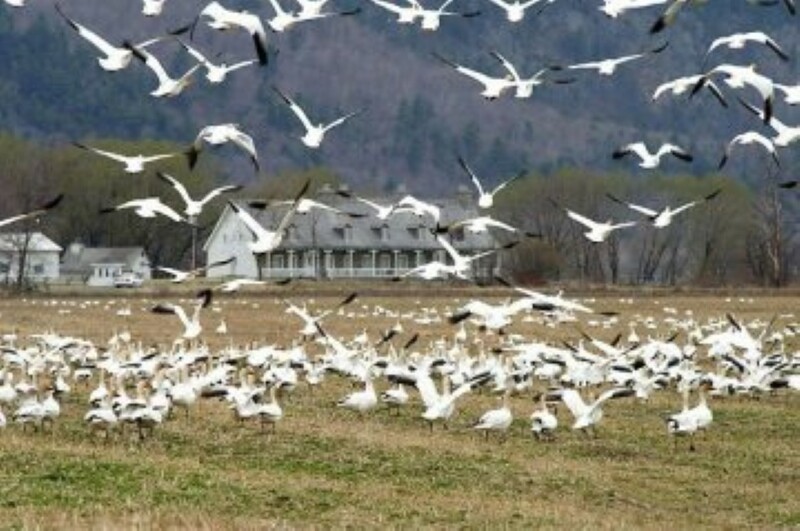 A year later, all gathered to enjoyed the scenic beauty of Cap-Tourmente a few days before the celebrations. 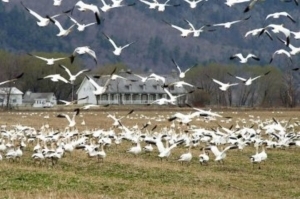 Nestled between the river and mountains, it is a sanctuary for many birds who will entertain most guests with their cheerful sounds. May 3rd, 2015, a second Cap was waiting for them… Quebec City! 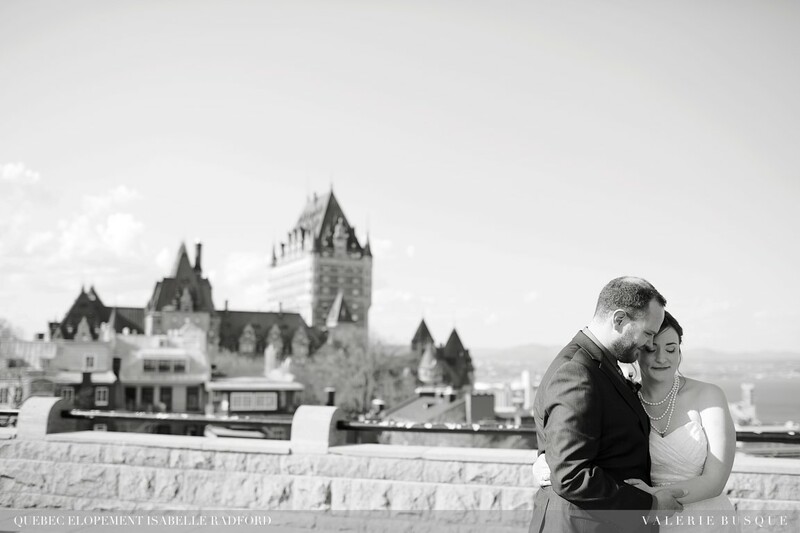 A day of joyful nuptial preparations at the Chateau, sweet little words on the Plains of Abraham’s terrace followed by the evening’s festivities in Lower Quebec City, St -Joseph Street. 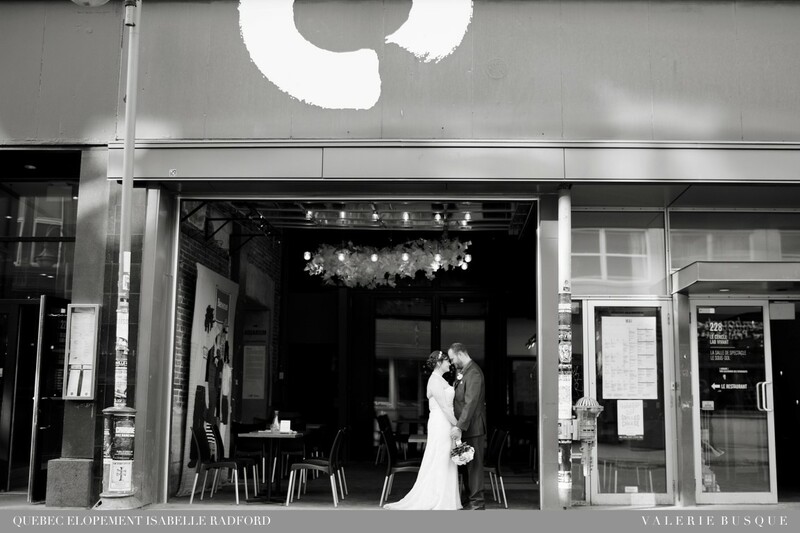 The bucolic and emerging “quartier Saint-Roch” scene is much appreciated by the artists-hipsters community and was enjoyed as well by Roxanne and Matt on their W day. We congratulate them and wish them to keep this thirst for discovery throughout their lives! 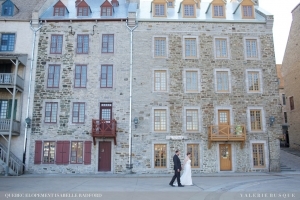 By Isabelle Radford|2015-05-22T12:11:05+00:00May 22nd, 2015|Intimate weddings, Uncategorized|Comments Off on Roxanne & Matt… Quebec unveils it’s enchanting sites!